As the opioid crisis continues to grow and more people are concerned about the dangers of painkillers, new mothers also need to consider whether they should use opioids for pain or avoid them completely. It is common for doctors to prescribe opioid painkillers to help women with postpartum pain especially if they have a c section. However, more women now have the understanding that opioids are very addictive and may try to find alternative options for pain management. A recent survey showed that as many as 9 out of 10 of new mothers have serious concerns about using opioids. The side effects of opioid use could affect their ability to care for their child in addition to possibility of becoming addicted. Opioids can cause grogginess and a feeling of being disoriented which can be dangerous when caring for a newborn infant. 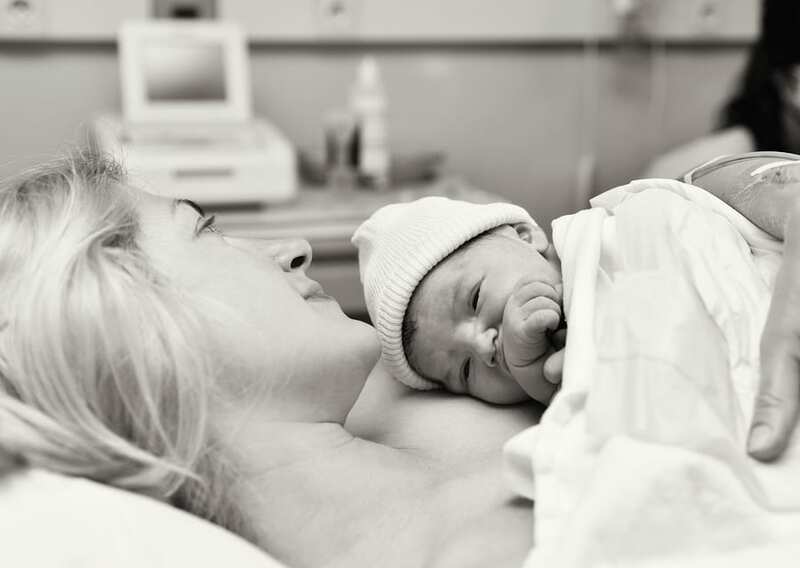 The level of pain that a new mother experiences after child birth can depend on the individual. Women that are more vulnerable to pain but want to avoid using opioids may need to find alternatives if they are having trouble coping with their pain levels. Simple pain relievers such as ibuprofen combined with acetaminophen can often be effective for pain. Other techniques to reduce pain can be used such as warm showers, relaxation techniques and massage therapy. Unfortunately, women who receive cesarean sections most often need narcotics to help cope with the pain following their surgery. In these cases opioids may need to be prescribed but they can be combined with other pain treatments such as injectable anesthetics to reduce the amount of opioids taken. For new mothers that want to avoid opioids as much as possible, it is important to talk to your doctor about pain management options and find out what kind of alternatives they can provide.